By using a CMS, people can increase editorial efficiency in a significant manner. 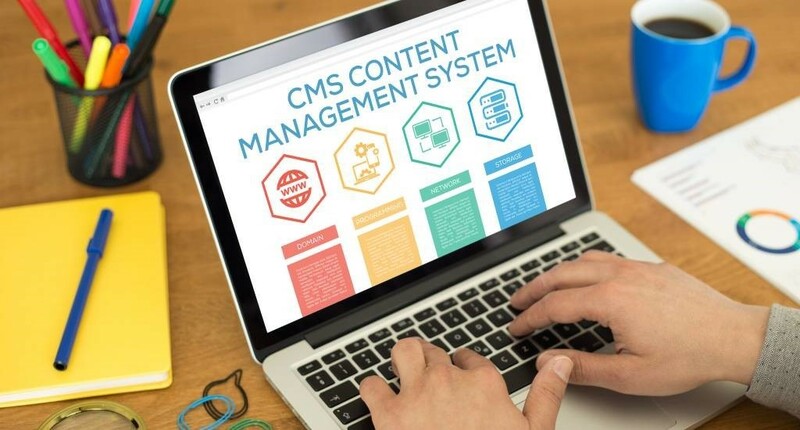 Most content management systems will also help structure and format content, and some of them will also provide direct access to third party resources, such as royalty-free image libraries, audio and video resources, etc. So, here are some of the best, and yet 100% free CMSs that you can try. WordPress is by far the most popular content management software, being used by over 25% of the websites in the entire world. I think you'll agree with me that this says quite a bit about its flexibility and power. WordPress is really easy to use, and its "what you see is what you get" user interface allows anyone to create new articles, format text, edit and upload images, videos, and so on, without touching a single line of code. Search engines simply love WordPress! This happens because its code is clean and simple, and each website page can be properly optimized for both humans and search engines. Not only that, but the aspect of your website can be fully customized as well. There are literally millions of WordPress-based designs, known as "themes", which can be applied to any website, instantly changing its looks and features. You can also extend WordPress' functionality by installing one of the many plug-ins that are available for free. Drupal powers millions of websites in the entire world. Just like WordPress, it is open source software, which means that its source code is freely available. This makes it a good solution for people who want to customize the platform for their particular needs and aren't afraid to play with code. Drupal has about 30,000 different modules and add-ons, making it easy for small business owners to create unique, and yet fully featured websites. This content management system is often used to build custom e-commerce websites, because it has lots of templates that have been built for this very purpose. Joomla! is another powerful CMS. The first version of this content management system was built more than a decade ago, so you can tell that this is a robust CMS indeed. People use it to develop powerful web portals that can handle lots of visitors at the same time. Joomla! developers have created lots of different templates as well, and the huge number of available extensions allows beginners to design good-looking, fully functional websites without too much effort. Joomla! is supported by a community of enthusiastic users. There are lots of tutorials and guides on the web, as well as several forums where you can ask for tech support. The only downside is the fact that some Joomla! plug-ins are paid; however, if you take the time to browse the existing resources, you will quickly find their free equivalents most of the time.